1. Judging by their graffiti, settlers can’t spell. 2. Hearing the air coated by multiple Muslim calls to prayer while standing in the empty city centre (the Muslim populace having been dismantled) is like hearing voices from beyond the grave. 3. 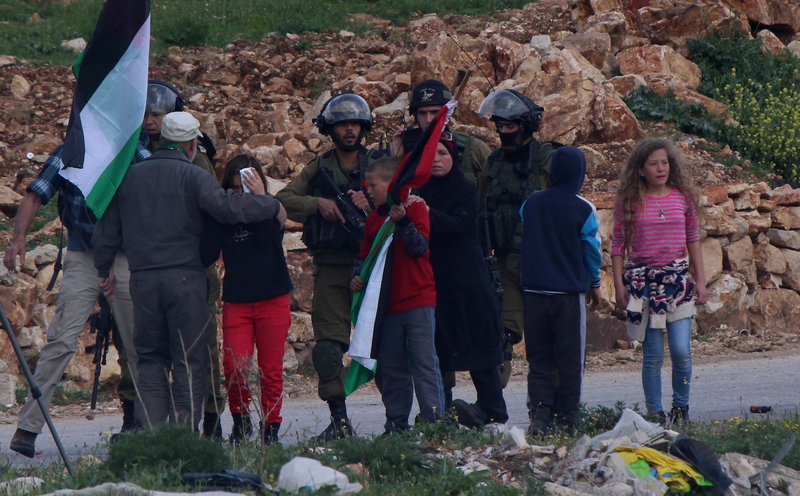 Palestinian kids have turned military-speak into a playground chant (“1, 2, 3, 4, Situation Normal!”). 4. 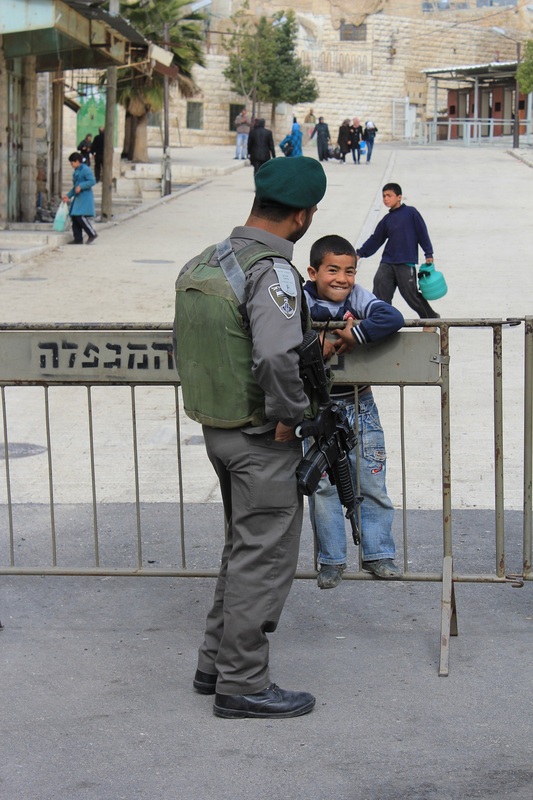 Settlers take pride in intimidating tourists, though their words are laughable and their stones inaccurate. 5. Truth is the forgotten casualty of hatred. 7. …and yet the children, playing, still run around.